Gated lots, pay and display or mobile payments, we have parking integrations that will suit your requirements. 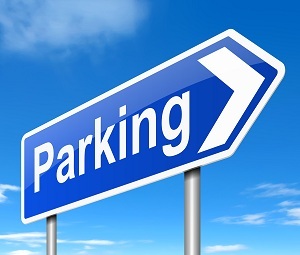 Your facility most likely already has a parking management system in place. The question is how can it be incorporated into the campus card system so funds can be used to pay for day parking or semester permits with declining balance accounts? Our various integration methods allow Multiplan to sync data with the parking access system so the user experience is intuitive and efficient and the adminstration management end is streamlined.